Kamogawa River is a main landmark of Kyoto. 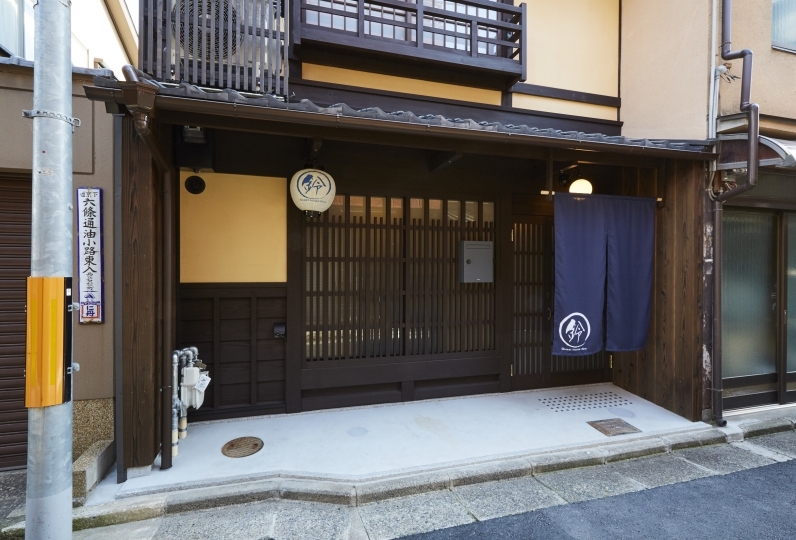 This inn, located close to the bank, is Kyo-machiya Yaeya Toichicho. 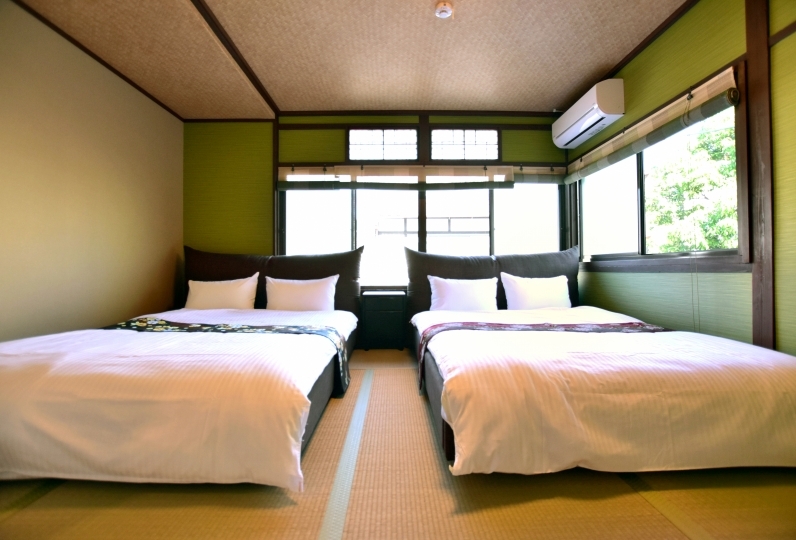 One may enjoy a trip at their own pace, enjoying the seasons with a view of Kamogawa River from the window or going to nearby sightseeing spots such as Kiyomizudera and Gion district. 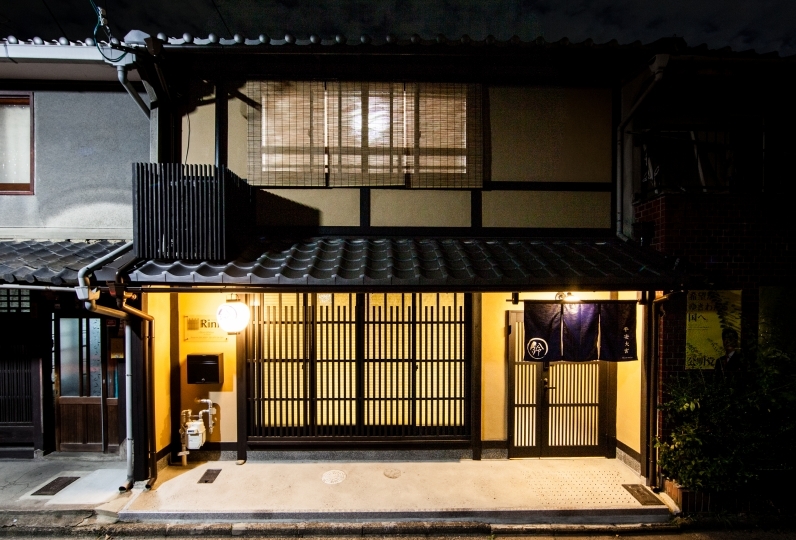 One can spend a slow time living in a Kyoto townhouse that only allows one group to stay every day. Both charm and ease overlap where traditions have been left and the contemporary has been added. 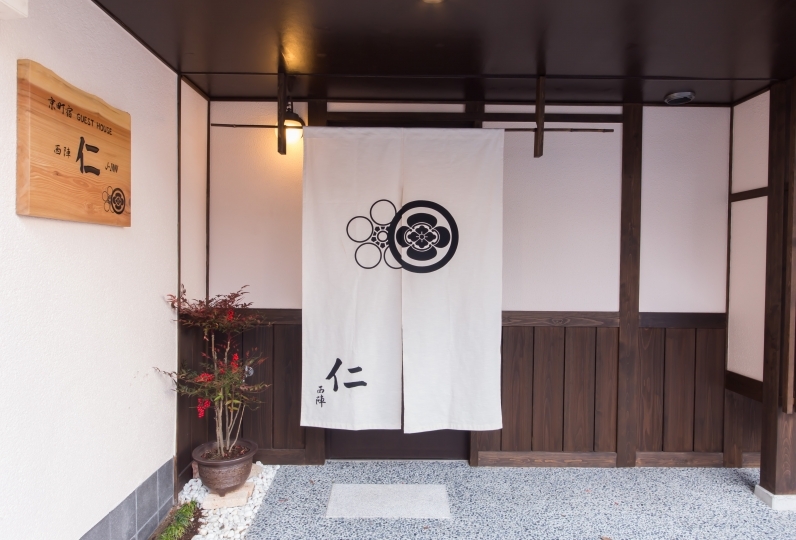 Upon opening the front door, the Japanese room, raised from the dirt floor drenched in the atmosphere of the past, invites one in. 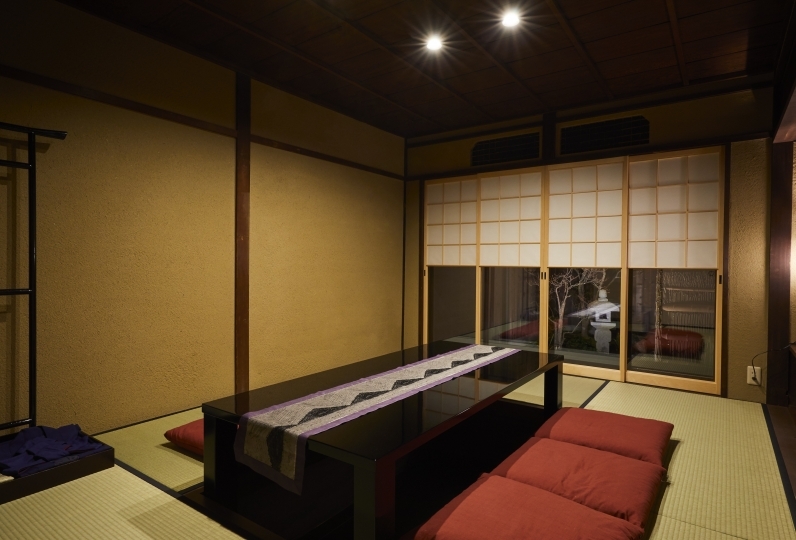 We hope that you have a relaxing moment in the tatami living room with sofa and Western bedroom on the second floor. 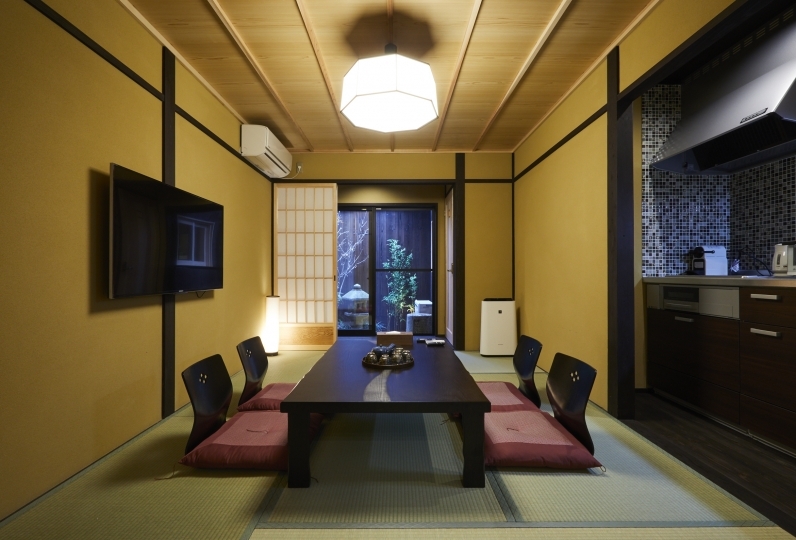 This relaxed space is stylish, while also combining modern Cassina style furniture with furnishings from a Kyoto antique shop. 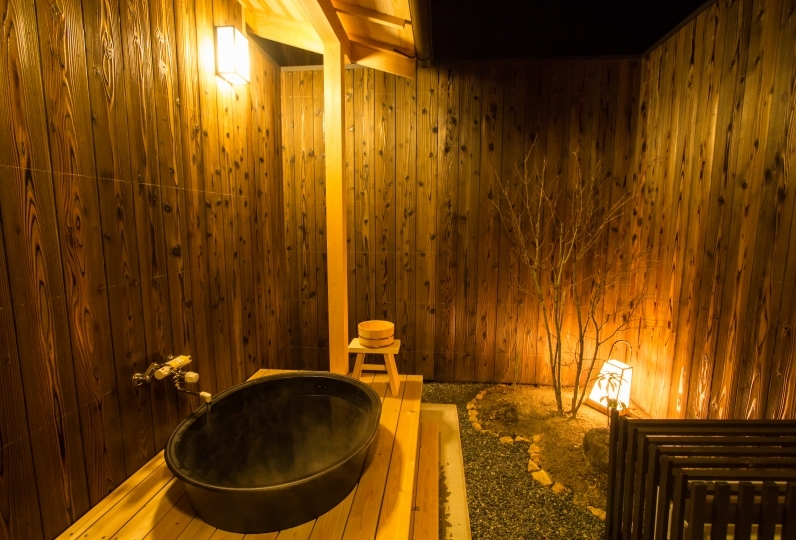 How does having a high-quality stay in Kyoto your own way sound? It is regrettable that the Kamogawa in front of me seemed to be flooded and I was scared. I think that it was pleasant if you were a usual Kamogawa. It was nice to have two toilets, but bath and toilet was small and it was hard to use with 4 people. awesome! I'm home in Kyoto! Thank you for answering various questions in detail. It was a fun trip. Speaking of greed, I thought it would be useful for dressing if you had a full-length mirror. Afterwards, since the state of the inside looked like it was visible from the entrance, I thought that if there was something like a curtain inside it would be comfortable. The slow trip while watching the Kamogawa turned out to be a very good memory. thank you for helping me. . 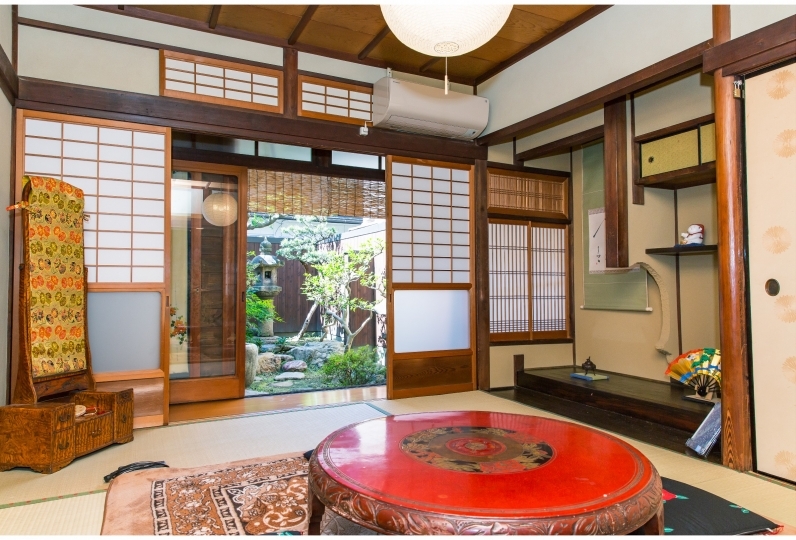 It is the best spot for sightseeing and shopping such as Kiyomizudera Gion neighborhood, Nishiki Market and Kawaramachi as the nearest tourist attraction. 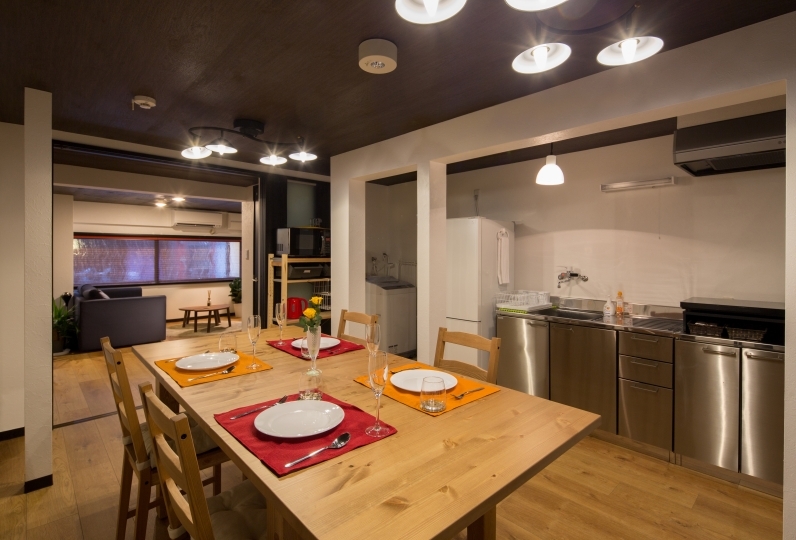 It is okay to stay in a comfortable place in the room and it is good to be active in the town by using this facility as a base. 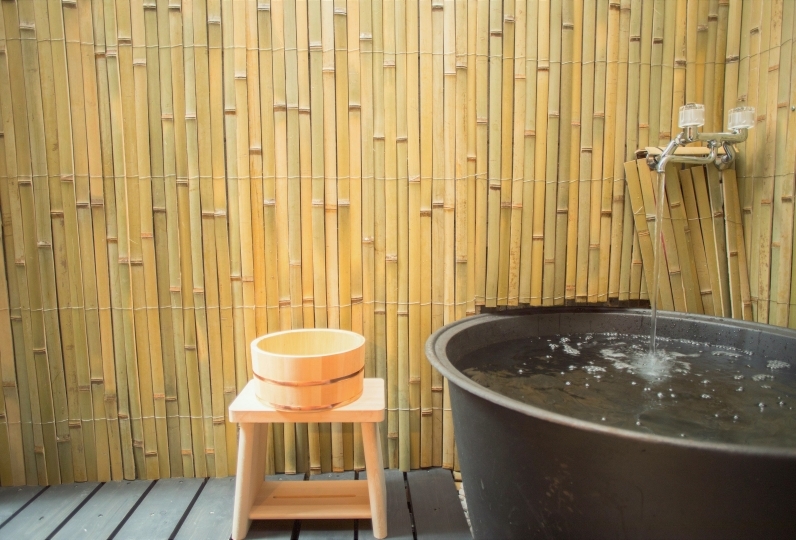 Please enjoy your Kyoto trip with your own pace at your own pace. ・We only accept credit card payments in advance. ・Payment by credit card at the facility is not available. 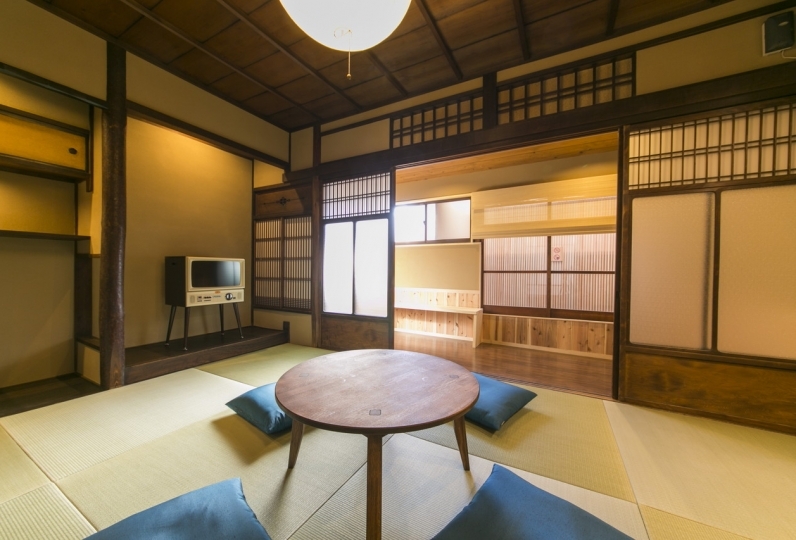 ・As this house is an old wooden building, all areas within the facility are non-smoking. Although this will no doubt inconvenience smokers, we sincerely ask for your understanding on this matter. 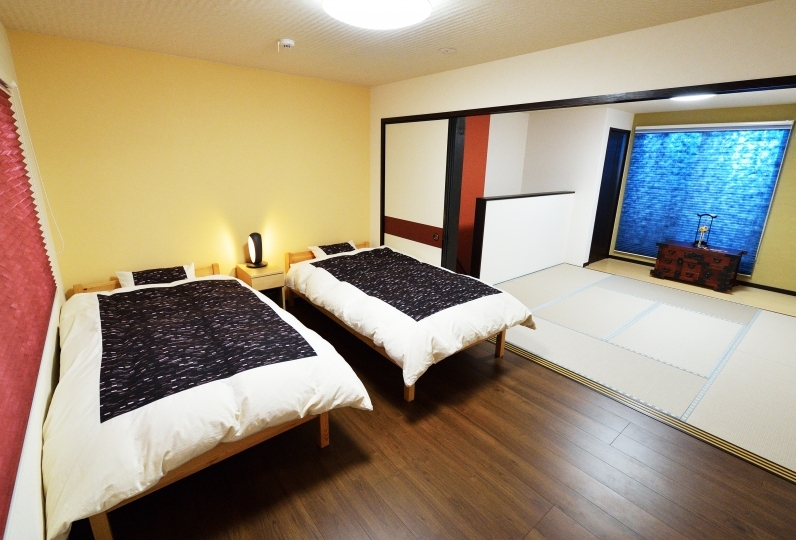 5 minutes from JR Kyoto Station, the fare should be about ￥1,000.